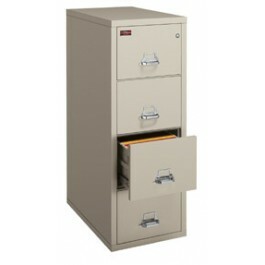 Made in the USA, this two (2) hour fireproof filing cabinet easily holds legal size documents and features a UL Impact and Explosion Rating. Add to that an ETL Rating to store computer media for up to 30 minutes and you now have the best features available on the market today. 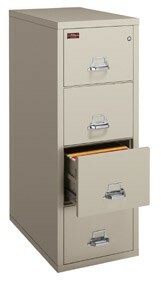 When you compare every brand name manufacturer of fireproof filing cabinets, the FireKing UL 2 hour rated offers twice the fire rating. 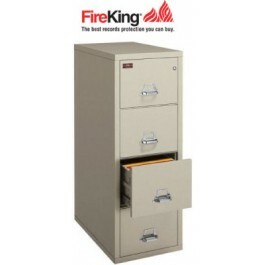 Side by side comparisons show that only FireKing has every UL rated feature standard.